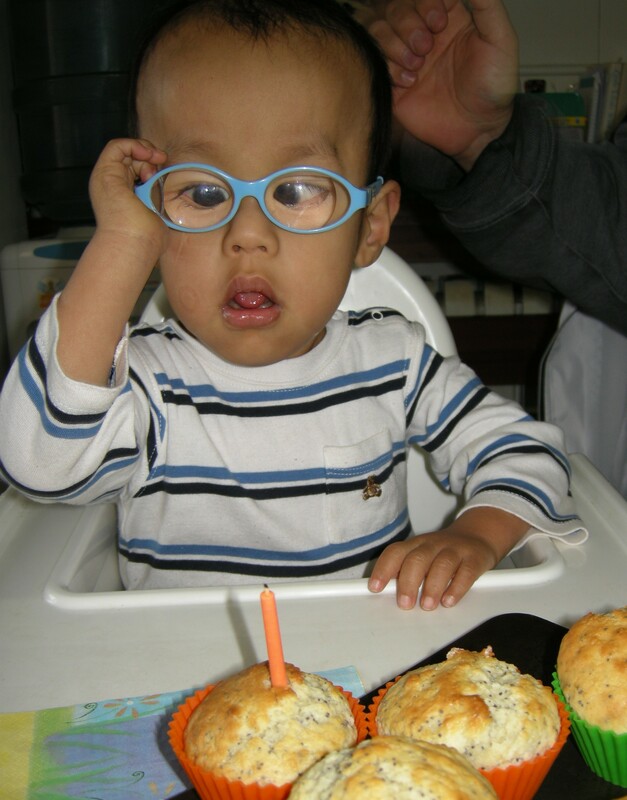 Many of you remember JB – one of the precious abandoned children I had the privilege of caring for in China. I’m so happy to tell you that a couple weeks ago he was finally adopted and went to America with his Forever Family! He was about 5 months old and only 8 lbs when I managed to place him in emergency foster care back in July 2009 (here is my original post and here is another post about him). He has been cared for by the same family these four years. Of course JB’s adoption is bittersweet for them as they have considered him one of their own for so long. It has been so encouraging to witness his growth and development over the years I lived in China and to continue to follow his amazing progress after I left has been a blessing. The photo at left is at his going away celebration. Please do continue to lift up JB as he makes the transition to a new family and a new place as well as for his ongoing health care needs. As you think of JB, however, please remember to lift up all the other abandoned children, many with profound physical and mental disabilities who continue to languish in institutions in China and around the world. Categories: orphan care | Tags: adoption, china, orphan | Permalink.